WordPress is an extremely powerful content management system and is now utilised by a wide range of organisations across the world. The last item on this list is one of the key reasons behind WordPress’s success. 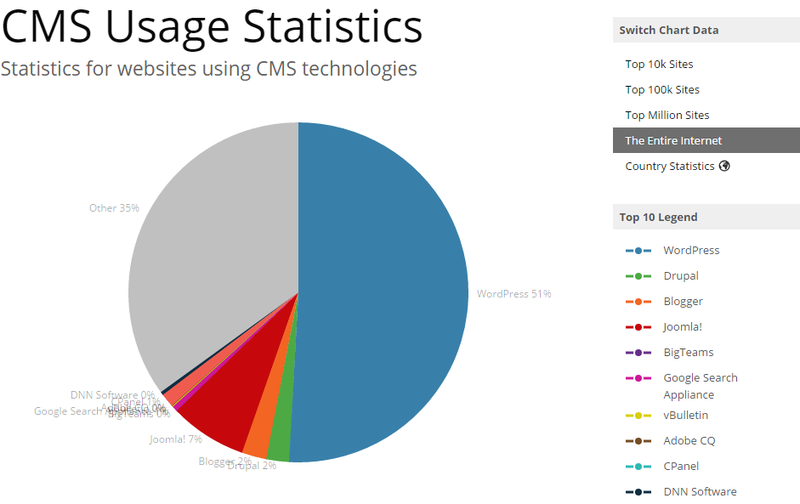 The “vanilia” WordPress install , which is traditionally a bloging platform, can be transformed for a variety of uses due to the vast number of plugins available to achieve a variety of tasks. Plugins can achieve pretty much anything from bespoke title and meta implementation to ecommerce functionality, making WordPress an extremely popular choice for individuals, SMEs and global organisations. Through the use of plugins it’s possible to enhance the search engine compliance of a website through a variety of measures, so I thought I would take this opportunity to list a few of the plugins which I use on a regular basis when enhancing WordPress systems for SEO purposes. With this in mind here’s a quick breakdown of some of the free plugins which you can utilise. That’s all for now but I will try to keep the list updated as I discover new plugins to utilise. If you have any suggestions/additions please let me know. This entry was posted in SEO and tagged seo, wordpress. Bookmark the permalink. Thanks for sharing Chris! I was wondering, are these plugins free? The vast majority of these plugins are free, but most have a paid option for additional functionality. That’s great to hear! Thanks a lot Chris! Hi, Chris. I have learned some wordpress plugins, but i do not know how to use some plugins. So, I hope you can give me some good advice. Thanks for your reply.